Your opinion matters. Leave your review of PATH Hollywood. 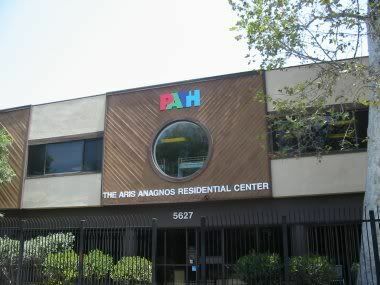 Description: Provides emergency housing for homeless individuals in Los Angeles County, called Interim Housing. The purpose of Interim Housing is to provide safe, stable housing for chronically homeless individuals who are waiting for available long-term housing. Do you have items to donate? Contact PATH Hollywood at the phone number provided above to see if they can use any items you may have to donate.